Lots of exciting things happening at Wasteless Pantry Bassendean at the moment! Vitamin E oil is now in stock for use as a moisturiser or ingredient in your home made beauty products. Our new 15ml and 30ml aluminium tins are a great size for our scoopable deodorants and lip balm. Our bicarb-free deodorant is just $3.90 for a full 30ml tin! Did you celebrate International Women’s Day? We are very pleased that this year the ‘luxury’ tax was removed from feminine hygiene products. This means that reusable menstrual cups and pads are even more cost-effective as well as a great way to reduce waste. We’ve added to our cleaning range with a disinfectant concentrate from EnviroClean. We’re all ready for a waste-free Easter with our ‘naked’ large and mini milk and dark chocolate eggs. The dark eggs are dairy-free so also suitable for vegans. If you’re not into chocolate then our hollow wooden eggs can be filled with whatever you like. We’ve tried to stock up enough but please be mindful that we sold out at our Mundaring store last year. The Family Hub Organics have created a luscious lightweight body lotion for us. It contains organic ingredients, no palm oil, is vegan, and is available unscented or with a grapefruit scent depending on your preference. Their products are very gentle and suitable for the most sensitive skin. Come in store to try it out now. Sweet potato chips and veggie chips are here and they’re delicious. After much searching we’ve even managed to get them palm oil free. To help you be an environmental pet owner we now have whitebait and kangaroo jerky pet treats, and scented and unscented dog/pet soap. This is in addition to the dog, cat and puppy food that we already stock. Reports are that even the fussiest cats and dogs are happy! We have been stocking Perth Soapworks shampoo and conditioner bars for a little while, but we now have duo packs in large, medium, and trial size so you can try them out before committing to a large bar. They have also provided us with detergent bars for dish washing which have been very popular! Start saving up your plastic bottle tops and rings (e.g. milk lids) as very soon we will be adding this to our existing recycling collection. 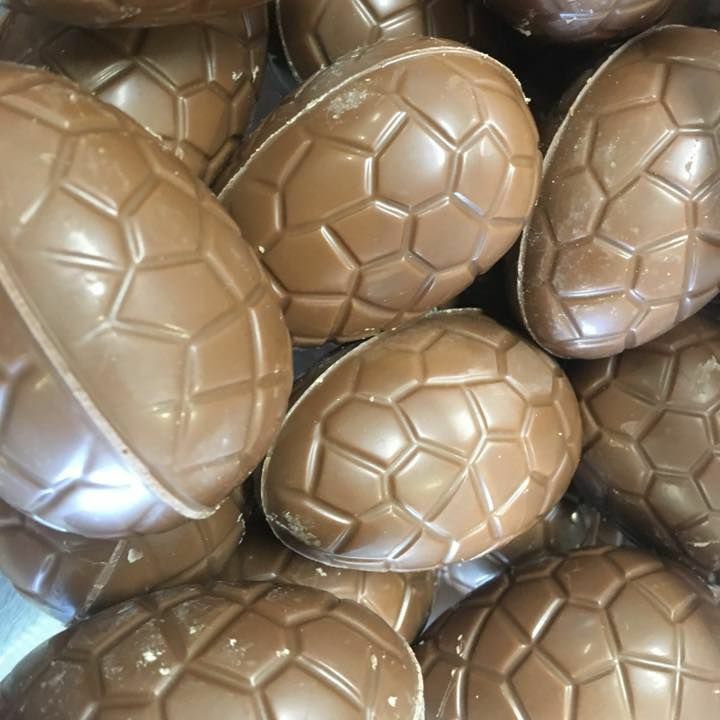 Want a FREE Chocolate Easter Egg? Come in store between April 8 – 14 and spend over $40 in one transaction to receive one free palm oil-free, locally made, delicious chocolate easter egg! Seitan is a chewy, protein-packed, meat-like food made from gluten flour (also called vital wheat gluten). 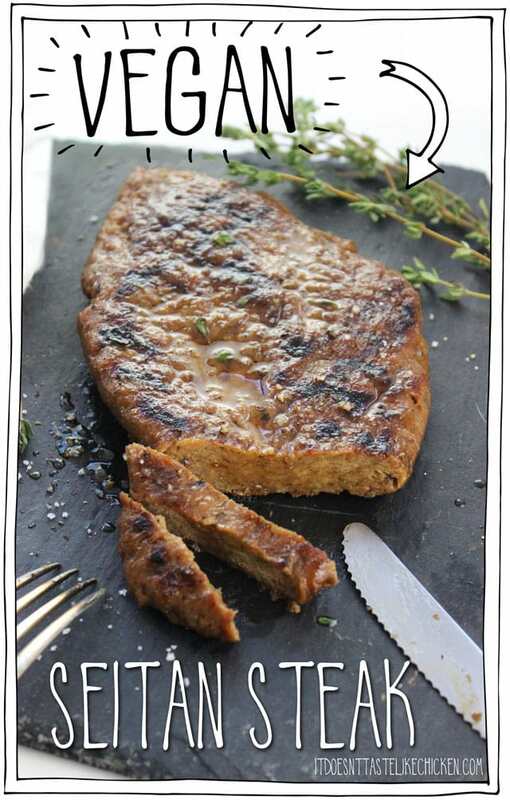 Follow this recipe from ItDoesn’tTasteLikeChicken.com for a delicious tasting vegan steak! Gluten flour, plus almost all of the other spices and marinade liquids, can be purchased from the Wasteless Pantry for a fraction of the cost of buying vegan meat from a specialty store. Know someone who’d like to be kept up to date with what’s happening in-store? 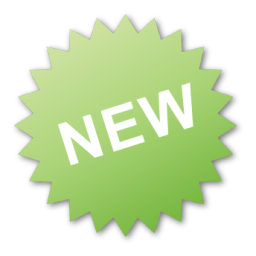 Anyone can sign up to the newsletter here or like our Facebook page to be kept up-to-date with the latest news.